I can do a walk-through to help you decide where things should go, which is especially helpful in the kitchen. Increase the functionality of your home with insights from an organizer perspective. 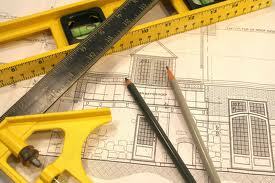 Doing a remodel or building a new home? Is the shelving in all your closets and pantries an adequate depth? What is the best arrangement for your closet organization? Does your laundry room have a good layout for hampers, folding and storage? Does your kitchen have enough drawers and adjustable shelving? How about the bathrooms? Hire me for a consulting session on how to make the best use of your space. My expertise with organization will give you helpful and important ideas that might otherwise be missed.